Roger Bonner must be one of the most brilliant producers on the worldwide electronic scene. His unique sound can't be categorized and for this EP he has played with a mixture of genres such as; Electronica, Tech House, Disco and Techno. 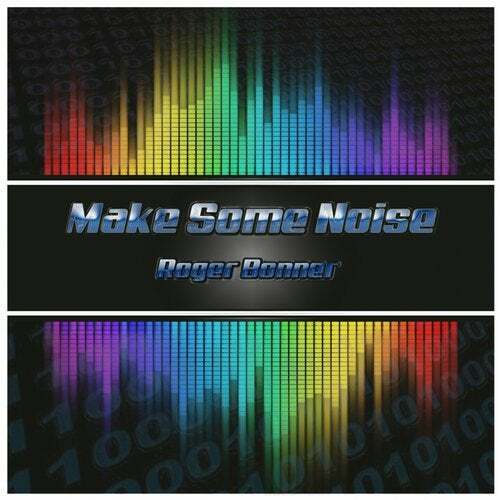 'Make Some Noise' boasts an electronic landscape full of melodic synths and powerful beats and basses. Check out this amazing EP and be ready to be transported somewhere else.